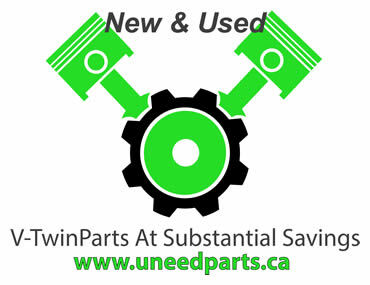 This February’s motorcycle show in Toronto will have an extra bonus for three attendees, with three Kawasakis up for grabs. 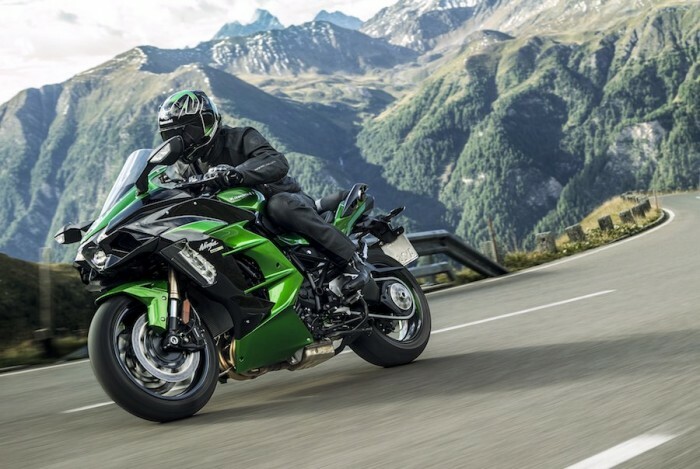 A total of 148 motorcycles are affected by a recall of Kawasaki Supersport 948cc motorcycles announced earlier today. To understand the significance of the Kawasaki Z1 900, you must first understand the impact of the original Honda CB750. Of course, the big Kawasaki story for us at BSN from EICMA was the new SE version of the ZX-10R superbike. We’ve already told you the Kawasaki Z900 RS debuted at Tokyo, and shared a few details. Here at Motofire we remain your loyal servants and promise to publish as much detail about new motorcycles as we can. This article was originally published in the August 2000 issue of Motorcycle Cruiser.